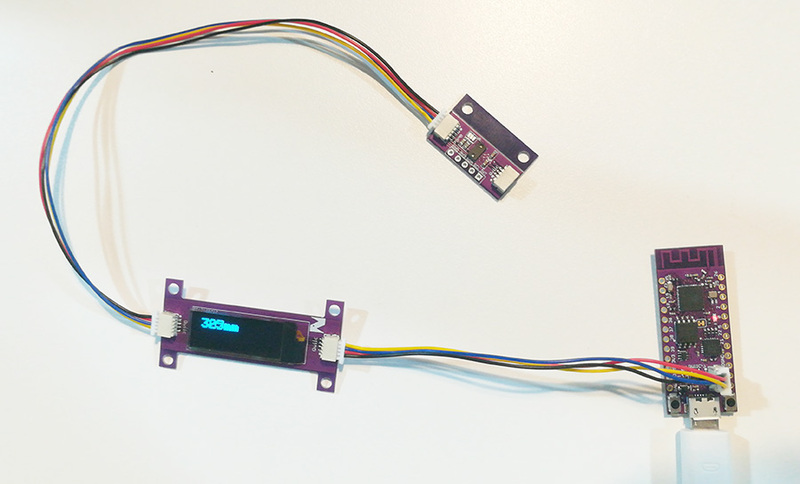 How quickly can you do a project, to use an OLED display showing the TOF sensor’s data, controlled by an Arduino Uno or ESP32 development board? If you are a beginner, the biggest challenge is the connections, there are many pins you need to recognize to connect the three modules together. if It takes you an hour, the connections may still be wrong. This would make me very angry, and I would drop the project. 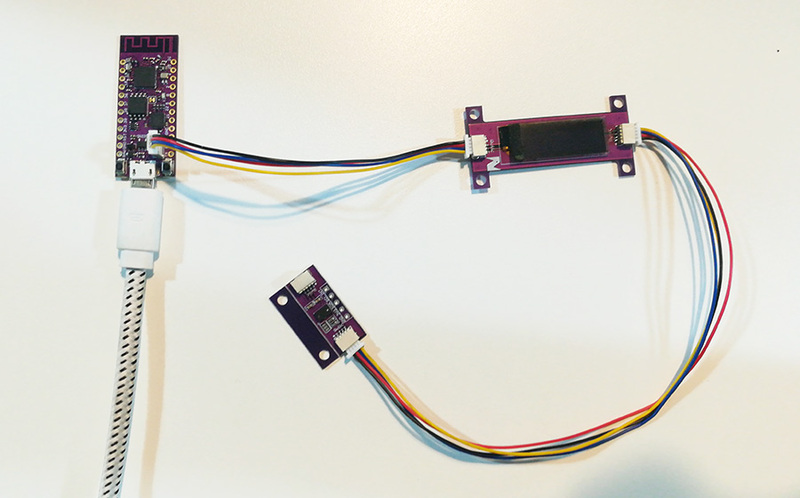 Now that we have the I2C Qwiic(quick) version modules, you can finish all the connections within 10 seconds. This is an example to show you how good the Qwiic I2C is. The connections are super easy. See the picture here (Note: the connection sequence doesn’t matter). If you haven’t installed the necessary drivers and ESP32 Arduino IDE core, please refer to this tutorial. Next, let’s run the example code. 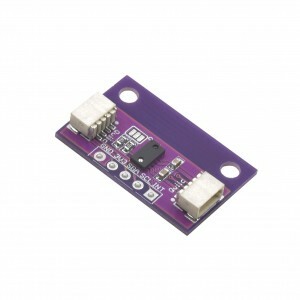 The RFD77402 TOF sensor can measure distances very fast. If you use your hand to test it, you can see the distance changes very quickly. If you want to use Arduino Uno, the connections and the code will be the same. I would highly recommend you to use our PsyFi32 (ESP32 based) development board, the PsyFi32 is more powerful than Arduino Uno and smaller in size, with WiFi and bluetooth chips. We are going to share more IOT projects around PsyFi32. Enjoy Qwiic and keep making cool stuff!